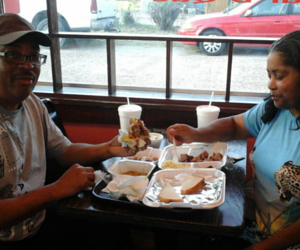 J & W Smokehouse was an idea conceived in 2009 by co-founders Kennedy Johnson, Jean Johnson, and Fitzgerald Watson. From the age of 16, Kennedy always had an eye for great bar-b-que by assisting his father at their backyard pit. Kennedy would help his father blend different seasonings to be used as rubs for their ribs and other meats that they served at family gatherings. In 2009, Kennedy came upon one of his father’s old rub recipes and cooked a few slabs of ribs for a few of his friends. This started a whole new adventure for the them. His friends would constantly ask for samples of his special recipe seasonings. In 2010, Kennedy started cooking bar-b-que for his friends and catered cookouts, private parties and other events. This became very successful because his products had a very unique flavor. This flavor had a very southern smoked touch. He used pecan wood to slowly cook his meats to perfection making it very tender and moist. He also made a smoker out of an old freezer, designed to hold in the heat at just the right temperature ensuring an excellent quality of meat. Today J & W Smokehouse provides some of the best smoked meats on the market. These meats are prepared the same way his father did over 40 years ago. They use recipes and cooking techniques that have been in their family for over 70 years to slow smoke chicken, turkey, beef, and pork in smokers that are specially designed to cook very slow holding in the heat and moisture. J & W Smokehouse also serves in house made pork and beef tamales that are cooked using special family recipes. J and W products are not mass produced or sold in retail stores. 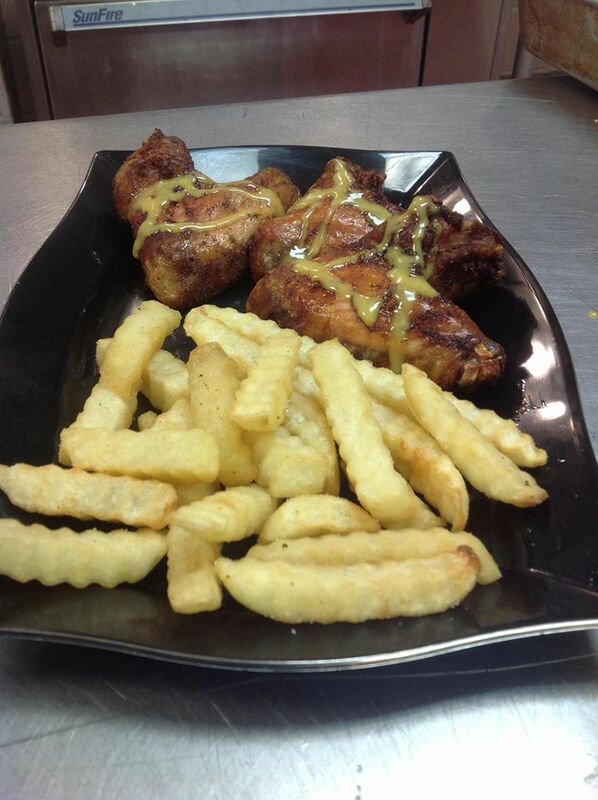 We cook to order, ensuring a one-of-a-kind southern flavor. We look forward to greeting you with a warm smile during your next trip to the Mississippi Delta and making you feel at home.